Colored dye used to be created from the environment, including flowers and even bugs. Nowadays, synthetic dyes have taken over for their ease of use and cost effectiveness. 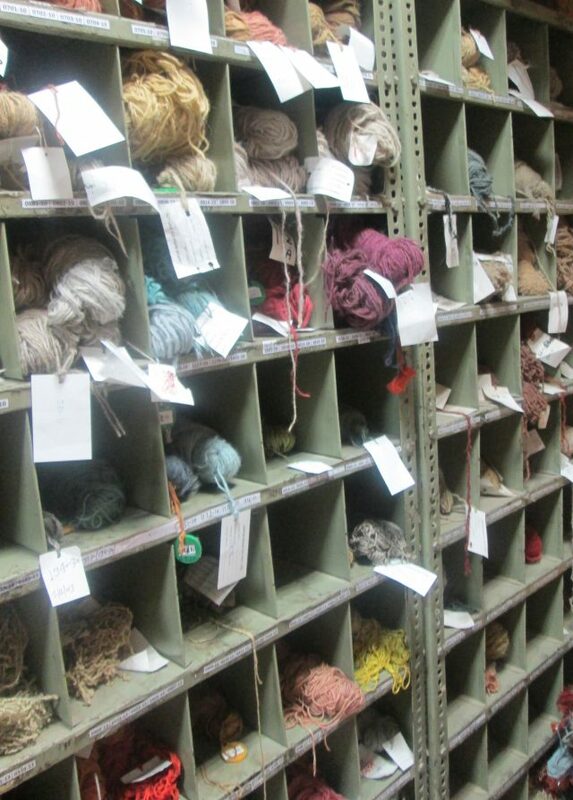 Sam Presnell, owner of The Rug Gallery, discusses the history of rug dyes. 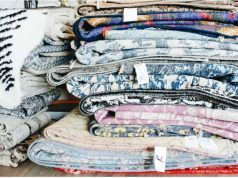 Listen or read more to learn about the types of dyes used in rugs. John Maher: Welcome to The Rug Gallery with Sam Presnell. 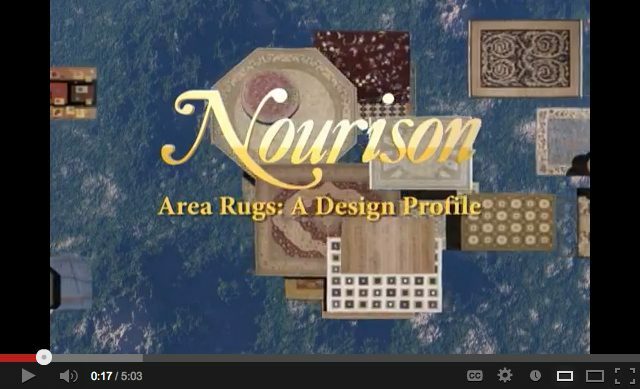 The Rug Gallery is an oriental rug company and carpet store in Cincinnati, Ohio. I’m John Maher, and I’m here with the owner of The Rug Gallery, Sam Presnell. Hi, Sam. Sam Presnell: Hey, John. Good morning. John: Good morning. Sam, today we’re talking about different types of rug dyes. What are the different types of rug dyes that have been used throughout history on woven rugs? Sam: Going back in time, probably until about the turn of the century, the 20th century, most of the dyes were natural or what we call vegetable, which were extruded from basically anything that you get color from. It could be bark off of a tree, it could be flowers, it could be roots, it could be bugs, anything that would extrude a color they could make it into a dyestuff that they would dye fabrics with. John: All right. They could get all kinds of different colors by using these different types of dyes and the different ways that they got them, and then mix them together and make different colors that way, right? Sam: Yes. 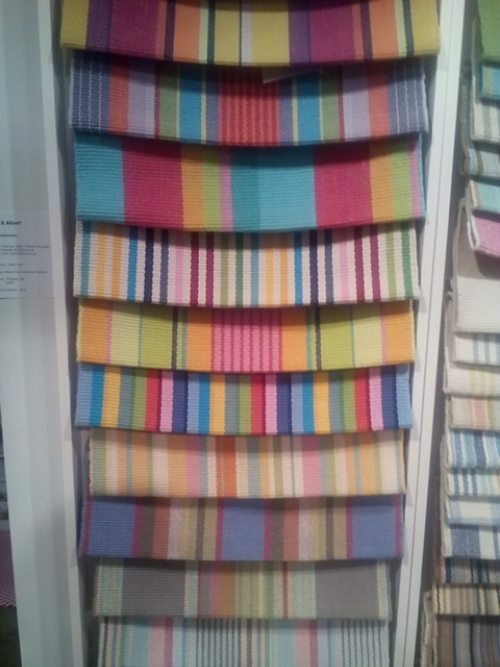 It was interesting because some of the areas you’d look at, you knew the rug by the colors they used. Those days you didn’t have the transportation systems and the train systems like we do today in modern times. A lot of the colors were indigenous just to those particular areas you would pick up on. There’d be dyes in Mashhad we would call cochineal red. Cochineal red was a bug that would drive them crazy, it would hang over these plants. They would just take the leaves, rub off the bugs, put them in a big motor, you’d grind them up and make a dye from their blood. It was a very distinctive red. It had kind of a purple-y cast to it. When you saw it as rug buyer, you knew exactly that that was cochineal or the red came from that bug. Lots of things that you’d find in the surrounding area, and you would pinpoint that particular rug or that city or area by the colors that were being used as well. The colors have always been very important in identifying rugs and certain areas because of what was available to them. John: Right. You mentioned that they used these natural or vegetable dyes up until about the turn of the century. What kind of dyes are used now? Sam: The turn of the century came out with aniline dyes. That was very, very popular. They pretty much used — that was a synthetic-based dye, and then they came out with what we call chrome or metallic dyes, which is what we use today. They’re much better dyes as far as UV sun fade, and also you get more colors with them as well. John: Is one type of rug dye superior to another? 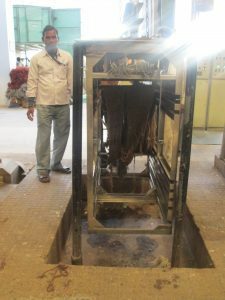 Sam: I think there’s advantages to all dyes of different types, of different colors, that you can produce in a different way, that you can produce another type of dye. To me, I think that today it’s probably all chrome-based or metallic dyes what everybody uses, just because of the amount of UV and the sun fading properties of it. John: Do I not have any kind of choice on what kind of dye is used in my rug or do I? Sam: You do. For us, we use what we call vegetable dyes, and that’s very important for us. Sometimes we don’t always use 100% in every particular color in that rug because we can’t produce certain colors with vegetables and natural dyes. We’ll use chromes or whatever when we have to because we need that particular color wave. That’s the fascinating part about today is that we’ve gone back to the old standards, and these are in higher-quality rugs. You’re not going to see these in low and inexpensive rugs because it’s very expensive to produce natural dyes extruding color from barks, berries, whatever. It’s very labor-intensive, whereas compared to synthetic, you just pour it out of a pack or a jar and mix it up into a pot, and you’re ready to go. 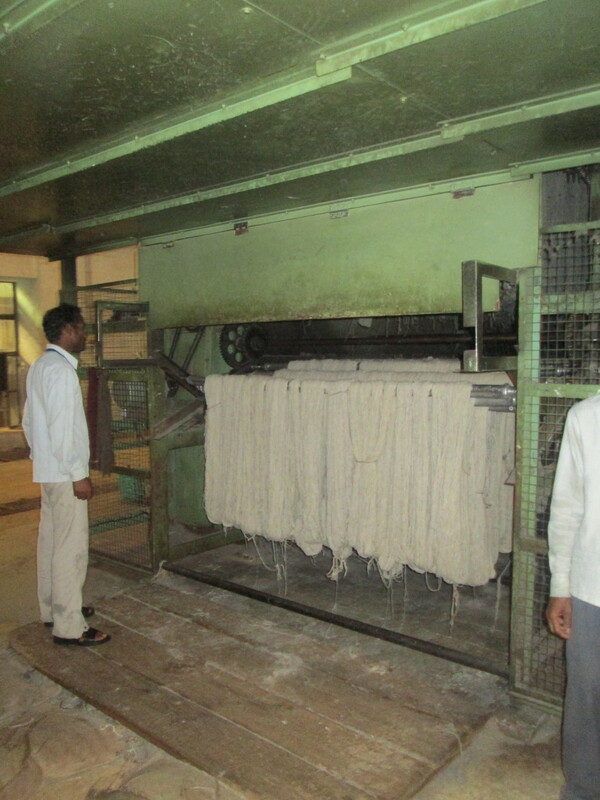 Whereas extruding color from natural materials is very labor-intensive and very costly. 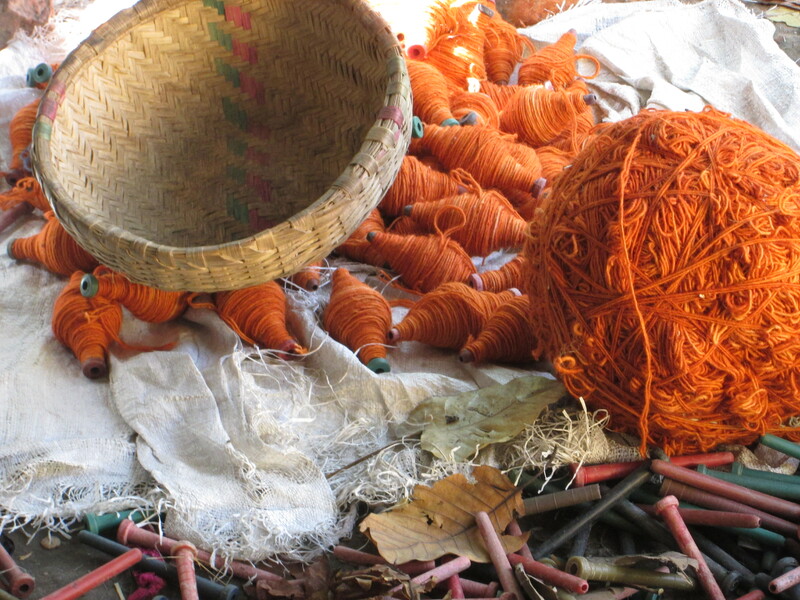 We as a store have always embraced natural dyes and vegetable-dyed rugs. It’s one of the things that we try to buy. You could look at the cost of a rug and say, “Heck, it’s the same design and the same colors, but this one is a chrome-dyed and this one here is a natural-dyed or vegetable-dyed,” and it’ll be almost twice as much. You think, “Hell with that. I don’t want to pay twice as much for that rug.” That’s the difference. When you see the difference in vegetable dyes over a chrome-based dye is how it mellows with time. That’s why you’ll see antique rugs achieving these ridiculous prices because those colors are just so harmonious. 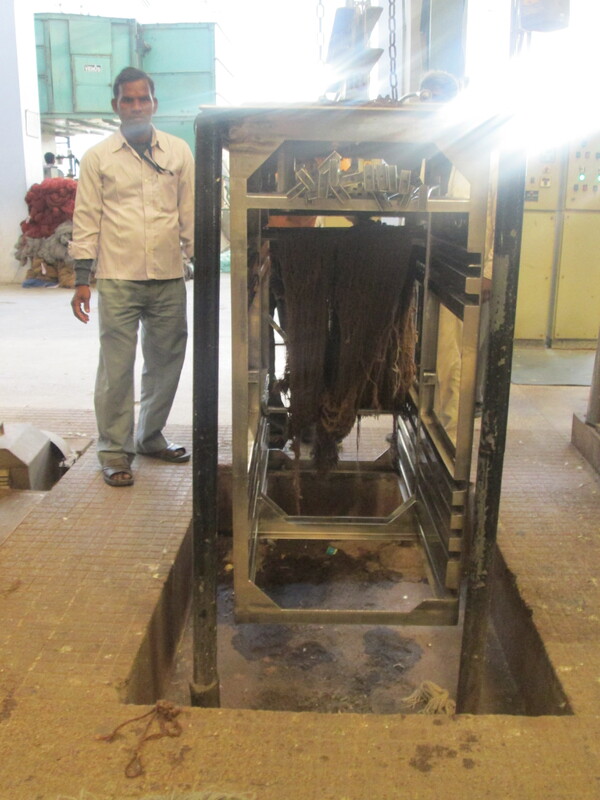 What happens to vegetable dyes naturally with oxidation and time is not achievable by any synthetic manner. John: All right. Well, that’s really great information, Sam. Thanks again for speaking with me today. Sam: You’re welcome, John. My pleasure. John: For more information about Sam, The Rug Gallery and oriental rugs and carpets, visit ruggallerycincy.com. That’s ruggallery, C-I-N-C-Y.com or call 513-793-9505. Make sure you catch the latest episodes by subscribing to this podcast on iTunes. If you could take the time to give us a review as well, we’d appreciate that. See you next time on The Rug Gallery. 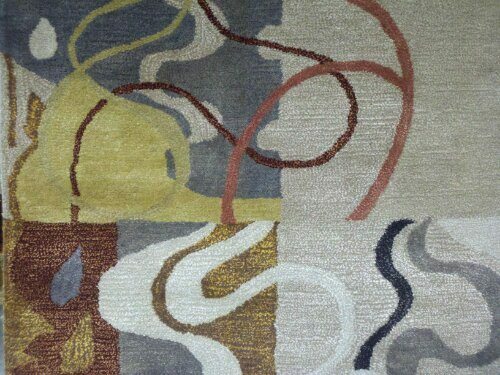 Sam Presnell owns and operates The Rug Gallery Cinncinnati Ohio. It started with one oriental rug purchased for personal use. That grew to a storefront in the University of Cincinnati area that was all of 750 sq. ft., which opened in 1972. Six years later they moved to Montgomery and a new 6,500 sq. ft. store. In 1992, Blue Ash beckoned and the current 21,000 sq. ft. showroom was born. Now the oriental rug gallery in Cincinnati is a beautiful place to come and explore all of the possibilities that they have to offer customers and their homes. Sam began recording podcasts as a way of educating his customers and shares them through Itunes, at ruggallerycincy.com, and now Rug News Retail. 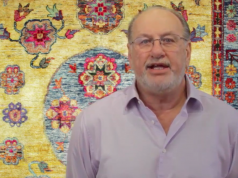 Lifestyles USA – New Rugs – Jeff Long coll. Designs from Jeff Long artwork. Wool & Silk combo. Hand Tufted. Hand Knotted. New and exciting line. Manufactured in India.